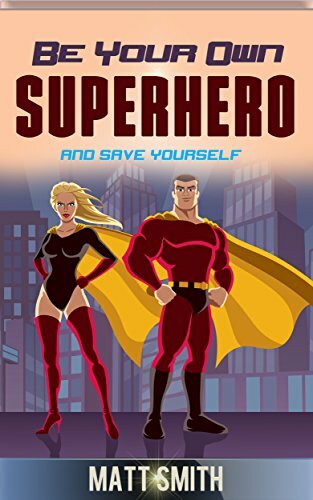 And why not grab a copy of my personal development book 'Be Your Own Superhero and Save Yourself' while you're here. For the first 30 people the price will be just $0.99 and after that it goes back up the original price of $9.99. Again, don't forget to check your email inbox for my gift to you (worth £200), I'd hate for you to miss out.